Yummy Subs. Loaded with meat. If you are a fan of loaded with meat, try Big John's Submarines in the Belmont Village. 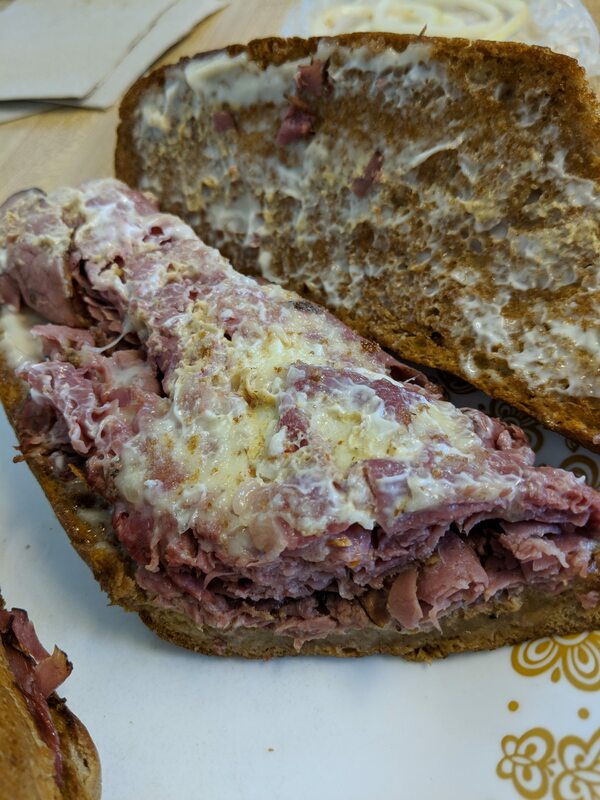 (11-04-2018, 08:57 PM)Drake Wrote: If you are a fan of loaded with meat, try Big John's Submarines in the Belmont Village. Big Johns was a staple go to when I was young. Sooooo good. I need to go for a sub there. Big John's is very good. So is Pepi's, the munchie sub...yum. Funny, I just heard of Big John's and Fire House for the first time last week. Try Jersey Mike's on Fairway, seriously the best sub I've ever had. Less custom topping options but the meat is sliced fresh for your order and it's all super fresh. Personally, I wasn't as impressed with Jersey Mikes.... Firehouse on the other hand was phenomenal. Never had Big John's... will have to give it a shot. Big John's changed hands earlier this year, but I can confirm the subs are as good as ever. Just had one on Friday!